NSK’s Rental scheme offers clinicians the opportunity to use the very latest equipment without the need to outlay a capital sum, and provides total transparency and predictability of the running costs. The fixed monthly fee includes all servicing and even accidental damager cover†. By taking advantage of NSK Rental clinicians can use a brand new state-of-the art turbine from as little as £21.56 + VAT per month*. Dr George Stramotas BDS (Rand) of Blythe Road Dental Practice, London comments, “I have recently rented an NSK Ti-Max Z45L 1:4.2 speed increasing contra-angle with a 45° head. 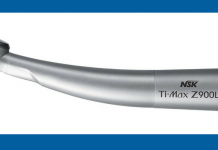 This handpiece really complements my rented Ti-Max Z95L and is very useful where space is tight as it delivers outstanding accessibility and superior visibility for hard-to-reach molars. Would I have outlaid the £1,200 to buy this contra-angle? Probably not, but as I can have all its benefits in dally practice for less that £50 per month on rental it is a very easy decision which delivers great benefits to my patients and the practice. 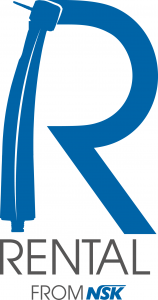 Can an Associate rent handpieces from NSK? Yes they can. 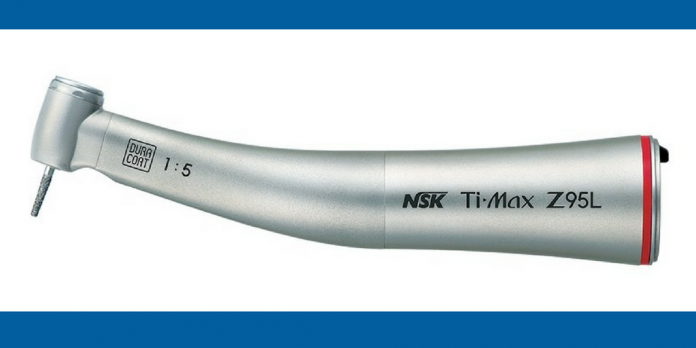 It is vital that any dentist uses the most ergonomic equipment available and renting good quality handpieces from NSK is one way to achieve this. Does the cost of rental include servicing and repair? Yes it does. Equipment rented from NSK comes with a 3-year service agreement including all repair, maintenance, parts and labour costs plus accidental damage cover, there are no hidden charges. The only thing NSK stipulate is that if you rent a rotary instrument you need to have access to an NSK approved care and maintenance unit such as the NSK Care3 Plus, W&H® Assistina 301 Plus or KaVo® QUATTROcare. Is NSK Rental only for handpieces? NSK has an extensive range of quality dental equipment available for rent, from turbines and contra-angles to autoclaves and air-polishers. Is rental equipment brand new? All equipment supplied by NSK’s Rental scheme is new. There are no compromises, you can be supplied through your normal dental dealer and receive the same excellent service and support from NSK. Can I rent a range of equipment with just one rental agreement? Yes, you can. Just choose the equipment you require and it will be supplied on one easy to manage rental agreement. †Business use only, subject to status. Rental is arranged through NSK’s finance partners Snowbird Finance Ltd.